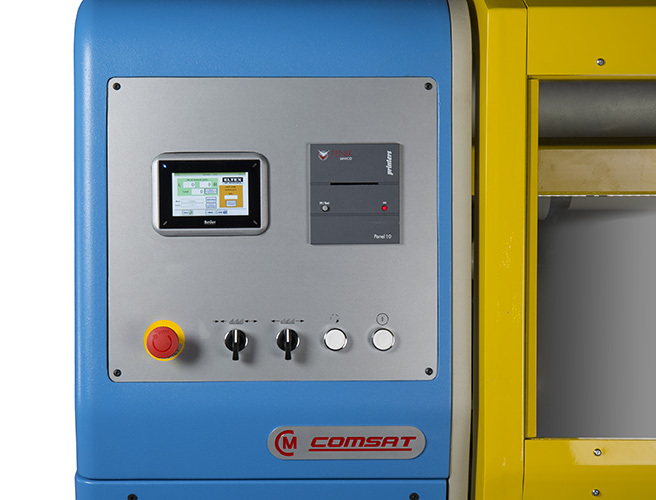 COMSAT’s extensive experience in the field of weaving preparation, has allowed the creation of direct warper ENEVO. 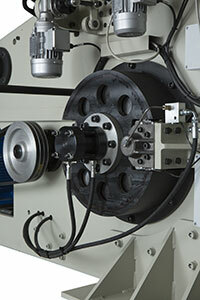 Warping speed of ENEVO warper offers a high efficiency and productivity. 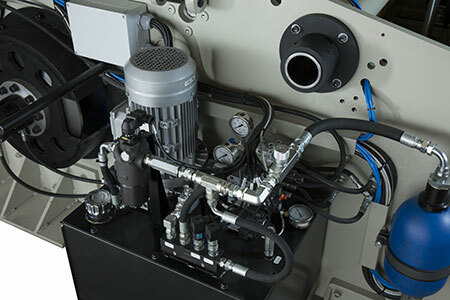 The hydraulic shifting of the beams has a self-centering system as well as an automatic beam doffing device. 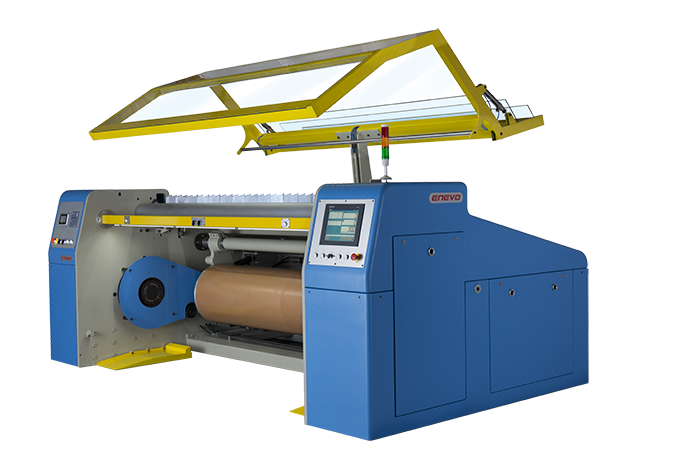 The contact pressing cylinder is driven by a hydraulic system that allows adjusting the contact force depending on the yarn to be worked. 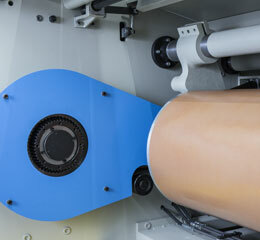 This device has a quick backward movement and braking to avoid friction with the yarn during machine stops. 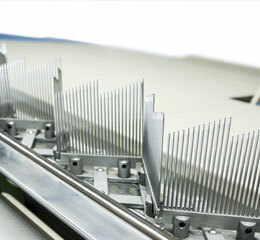 The zigzag reed allows warping with several yarn densities without need to make any new yarn passages, easily and quickly from the central machine control. 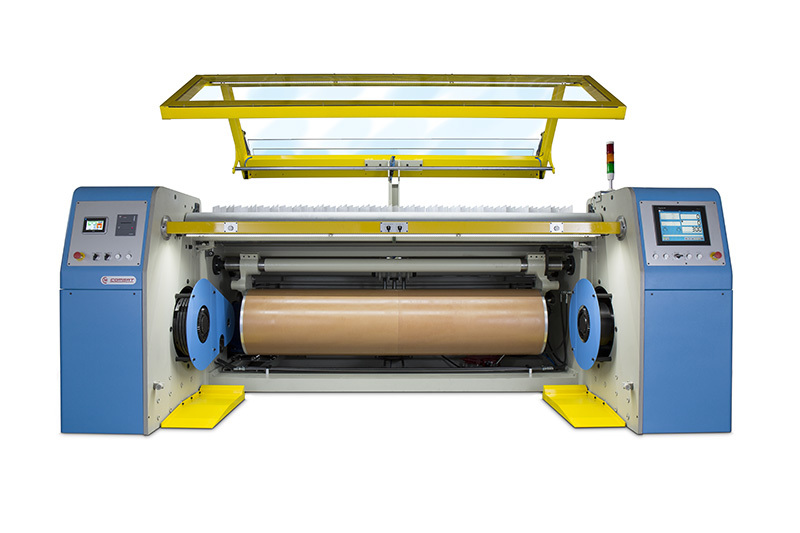 Furthermore, this device is equipped with oscillation and reed antiwear system for a perfect warping quality, extending the life of the reed. 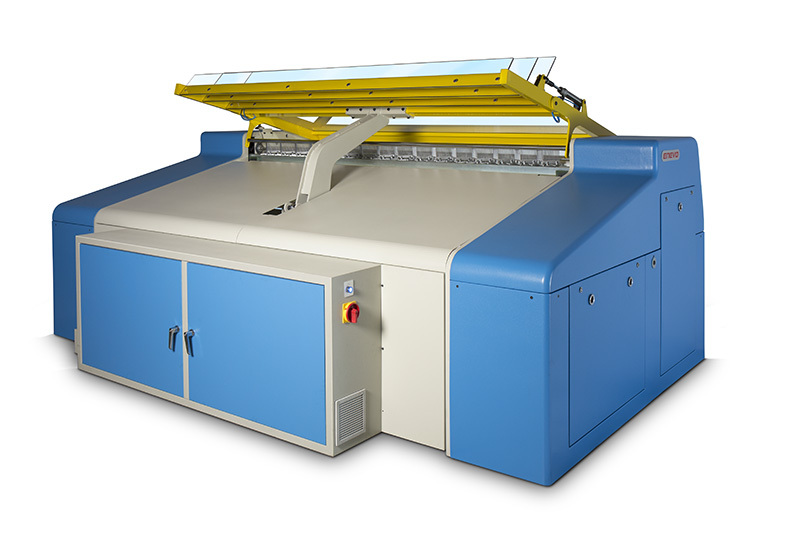 To avoid yarn breakage by yarns crossing between the reed and the output cylinder, the anti yarns crossing device acts automatically during acceleration of the machine. The combination of ENEVO direct warper with FGV V-TENS single end tensioning device ensures high quality beams. 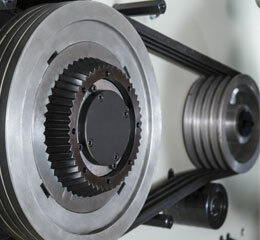 Warp-stop motion integrated with single end tensioning device. 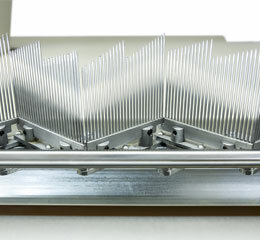 Pretensioning system with tension compensation due to the length of the creel. Through an effective system of hydraulic brakes, a fast stop action is obtained, minimizing the lost of yarns inside the beamer. 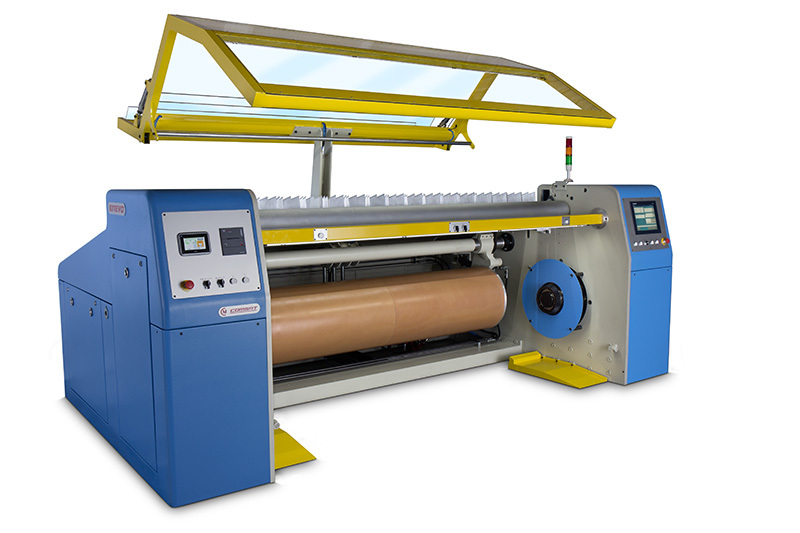 This system, along with individual warp-stop motions installed at output of V-Tens tensioner, reduces the warper stop time when a yarn is broken. New computerized controls, allowing full control throughout the process. 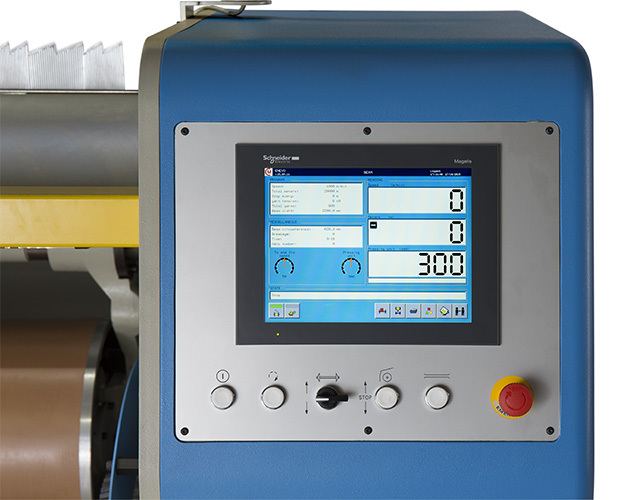 Using the simple recipe system integrated in the software of the machine, previously-done beams can be reproduced accurately. 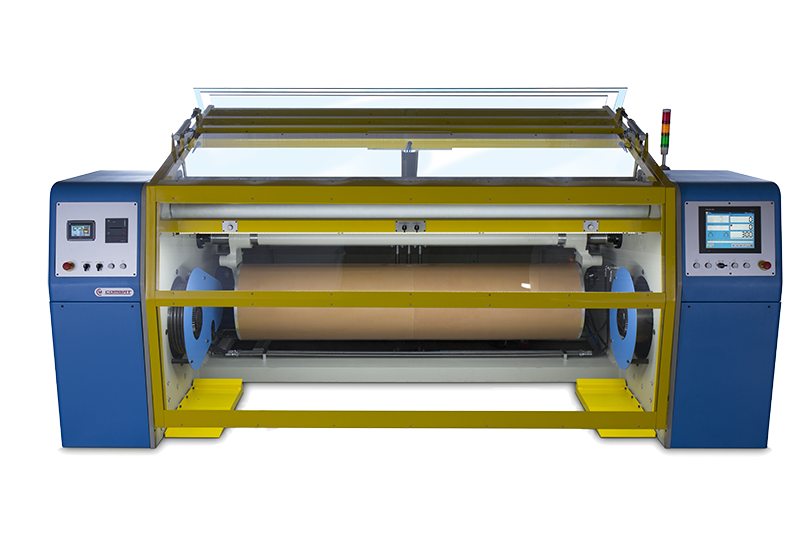 Using our AIR and ROTAIR tensioners it is possible to continuously control the tension during the entire warping process. 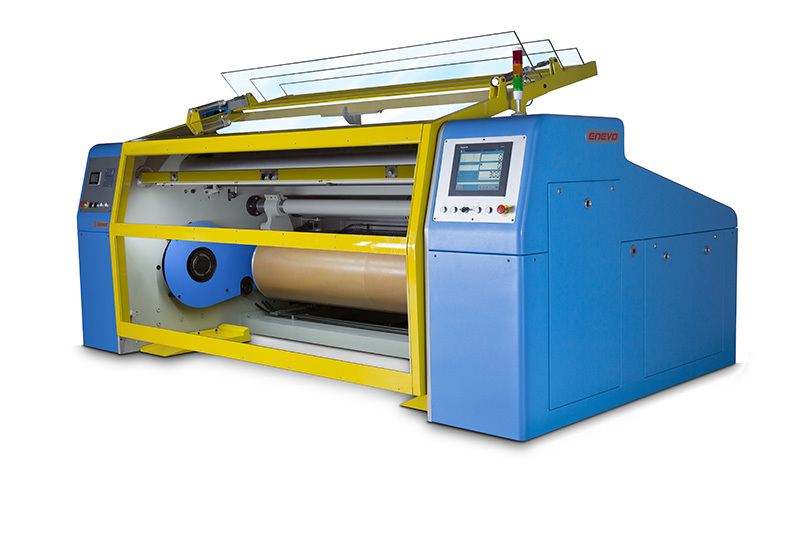 Prints the most relevant data of each warp.